Minutes after UK MPs narrowly backed on Tuesday (29 January) an amendment stating that they would reject a ‘no deal’ Brexit scenario, they voted by 317 to 301 to tear up the so-called ‘backstop’, under which Northern Ireland would remain in the EU’s customs union if a new EU-UK trade deal is not struck by December 2020. The amendment, which was tabled by Conservative MP Graham Brady and supported by May’s government, called for ‘alternative arrangements’ to be found to avoid a hard border. In a series of other votes, MPs also voted to reject an attempt to extend Article 50 until the end of 2019 if May could not secure an agreement on her Brexit deal, an amendment allowing MPs to take control of Brexit policy, and an amendment by the Labour party to keep the UK in a permanent customs union. The backstop, which the EU says is essential to avoid any chance of a hard border being reinstated between Northern Ireland and the Republic, has been one of the most controversial issues throughout the Brexit talks. Brexiteers argue that technological solutions can replace physical border checks, a contention which the EU has consistently rejected. In response to the vote in Westminster, EU leaders stuck to the message that there would be no renegotiation of the 585 page Withdrawal Agreement, which was agreed with May in November but was heavily defeated by MPs earlier this month. 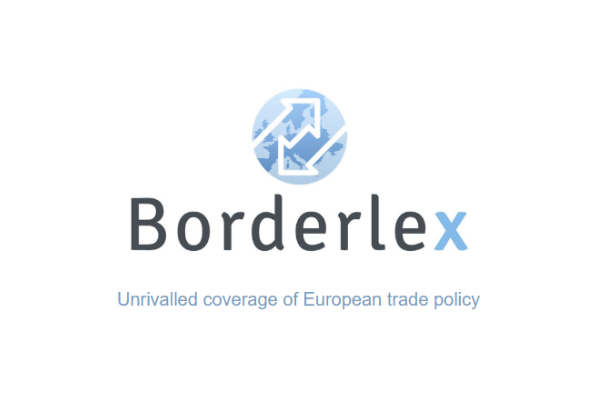 “The Withdrawal Agreement is and remains the best and only way to ensure an orderly withdrawal,” stated European Council President Donald Tusk. “The backstop is part of the Withdrawal Agreement and the withdrawal agreement is not open for re-negotiation,” he added. Meanwhile, a spokesman for Irish Taoiseach, Leo Varadkar, said that the “Withdrawal Agreement is not open for re-negotiation” and was “a carefully negotiated compromise”. Speaking in Cyprus, French President Emmanuel Macron also ruled out any renegotiation. The impasse between Brussels and London increases the likelihood of the UK leaving the EU without an agreement in place by 29 March when it is formally supposed to leave the bloc. 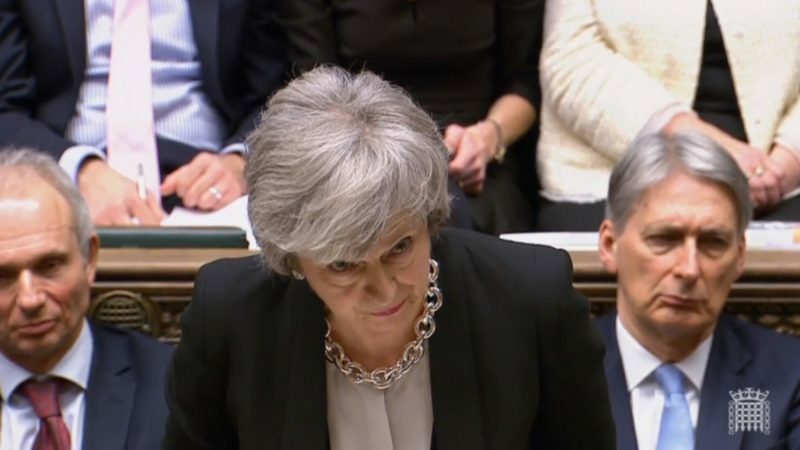 Earlier on Tuesday (29 January), May sought to unite her warring Conservative party, urging them to give her “the clearest possible mandate” to re-open talks. “We are within reach of an agreement that commands a consensus, but the days ahead are crucial. (To get those changes from Brussels) I need the strongest possible support behind me,” she said. May added that she would seek “not an exchange of letters but a legally binding change,” which would “involve re-opening the Withdrawal Agreement…for which I know there is little appetite from the EU”. She also insisted that there was a “willingness” from the EU to conclude a deal. May now has two weeks to obtain new concessions before presenting a revised deal to the UK Parliament on 13 February. They are stuck in their bubble and can’t get out. The intention is anyway to keep everybody engaged in meaningless activities until the date arrives and there’s no going back or alternative, at which stage May hopes the deal will suddenly pass.